Bitola (Macedonian: known also by several alternative names) is a city in the southwestern part of the Republic of Macedonia. The city is an administrative, cultural, industrial, commercial, and educational centre. 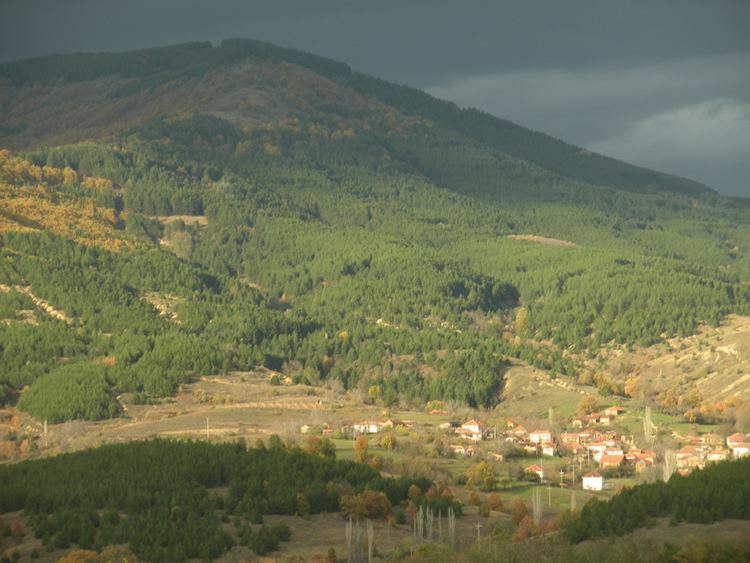 It is located in the southern part of the Pelagonia valley, surrounded by the Baba, Nidže and Kajmak?alan mountain ranges, 14 kilometres (9 miles) north of the Medžitlija-Níki border crossing with Greece. It is an important junction connecting the south of the Adriatic Sea with the Aegean Sea and Central Europe. 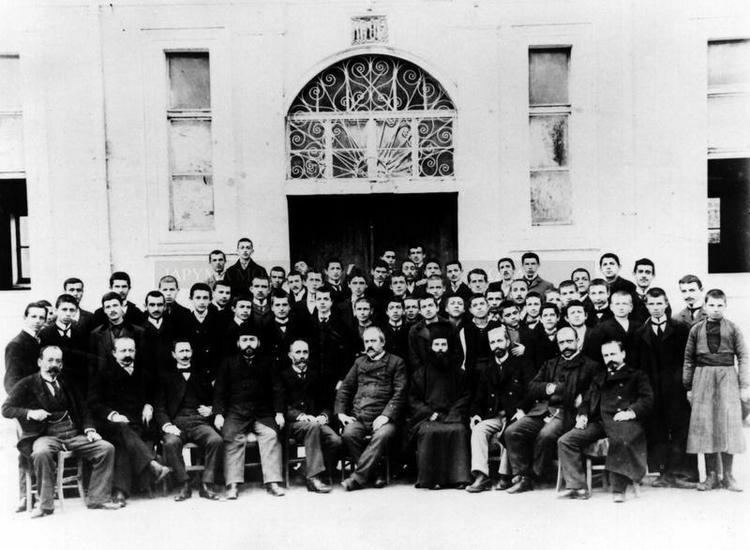 It has been known since the Ottoman period as "the city of the consuls", since many European countries have consulates in Bitola. According to the 2002 census, Bitola is the second largest city in the country. Bitola is also the seat of the Bitola Municipality. 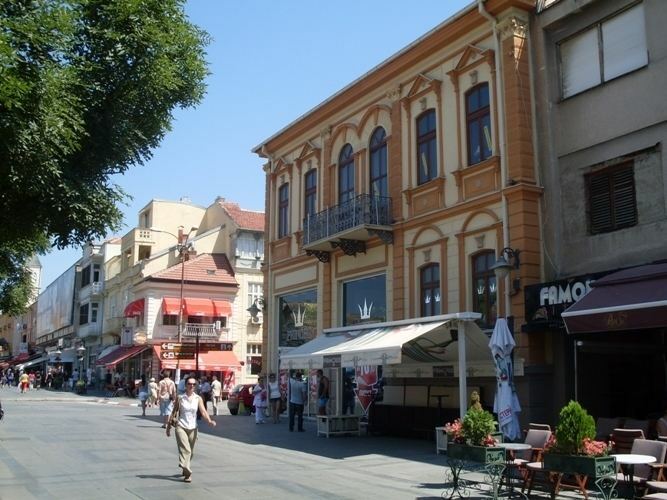 Bitola is one of the oldest cities on the territory of the Republic of Macedonia. It was founded as Heraclea Lyncestis in the middle of the 4th century BC by Philip II of Macedon. During the Ottoman rule the city was the last capital of Ottoman Rumelia. Bitola is located in the southwestern part of Macedonia. The Dragor River flows through the city. Bitola lies at an elevation of 615 meters above sea level, at the foot of Baba Mountain. 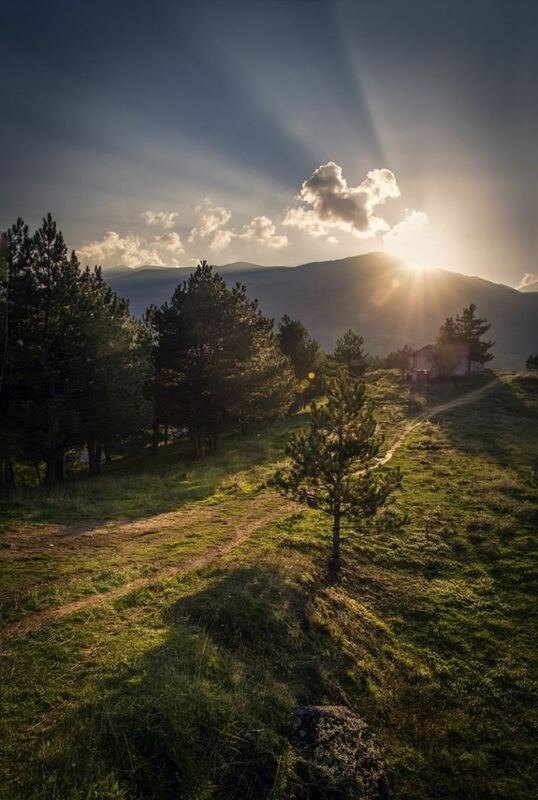 Its magnificent Pelister mountain (2601 m) is a national park with exquisite flora and fauna, among which is the rarest species of pine, known as Macedonian pine or pinus peuce, as well as a well-known ski resort. Is the oldest film festival in the world who value the work of cinematographers.In memories of the first cameramen on the Balkans, Milton Manaki, every September the Film and Photo festival "Brothers Manaki" takes place. It is a combination of documentary and full-length films that are being shown. The festival is a world class event and it is a must see.Every year the festival brings world recognized actors including Catherine Deneuve, Isabelle Huppert, Victoria Abril, Predrag Manojlovic, Michael York. It is an international festival dedicated mainly to classical music where many creative and reproductive artist from all over the world take place. In addition to the classical music concerts, there are also few nights for pop-modern music, theater plays, art exhibitions, and a day for literature presentation during the event. In the last few years there have been artists from Russia, Slovakia, Poland,and many other countries. For the reason of Bitola being called the city with most pianos, there is one night of the festival dedicated to piano competitions. One award is given for the best young piano player, and another for competitors under 30.